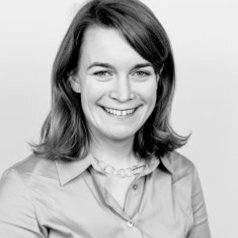 Gemma is Programme Director of the IFS' work on pensions, saving and public finances. Her research interests include pensions, savings, asset holding and health and their interactions with later life working. Her work also includes analysis of the UK's public finances and public spending.